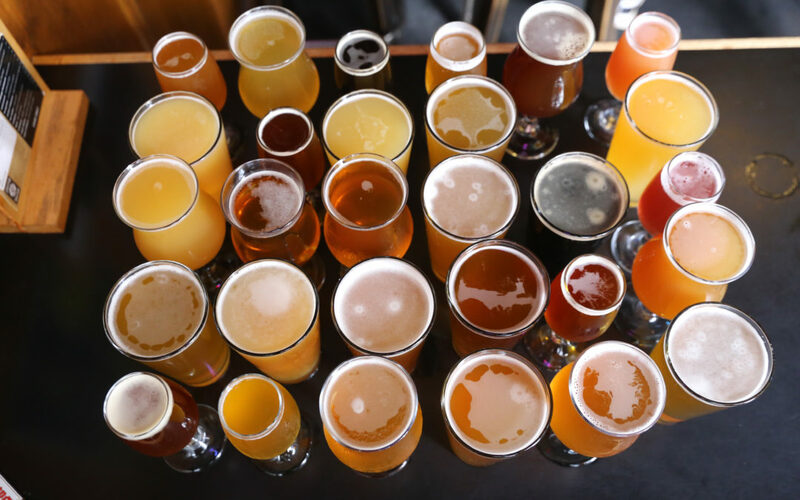 With all the choices craft beer consumers have these days, it’s easy to forget that there’s a ridiculous amount of amazing beer right here in Massachusetts. So every Monday we choose a few of our favorite local brews and highlight their deliciousness. If you’re indulging as well, share what you’re drinking with us on social media using the #Massbrewmonday hashtag. On any other day of the week, just use the hashtag #Massabrewsetts for that post. Either way, don’t forget to tag us. This week we’ve got guest reviews from Raising The Barstool, Dave’s Beer Report, Jorge Cadiz, aka Gold Sudz, and a video review from the French Hawes Beer Reviews channel. If you think you’ve got what it takes, we’re always looking for new reviewers. Hope you enjoy our selections this week. Cheers to local beers. 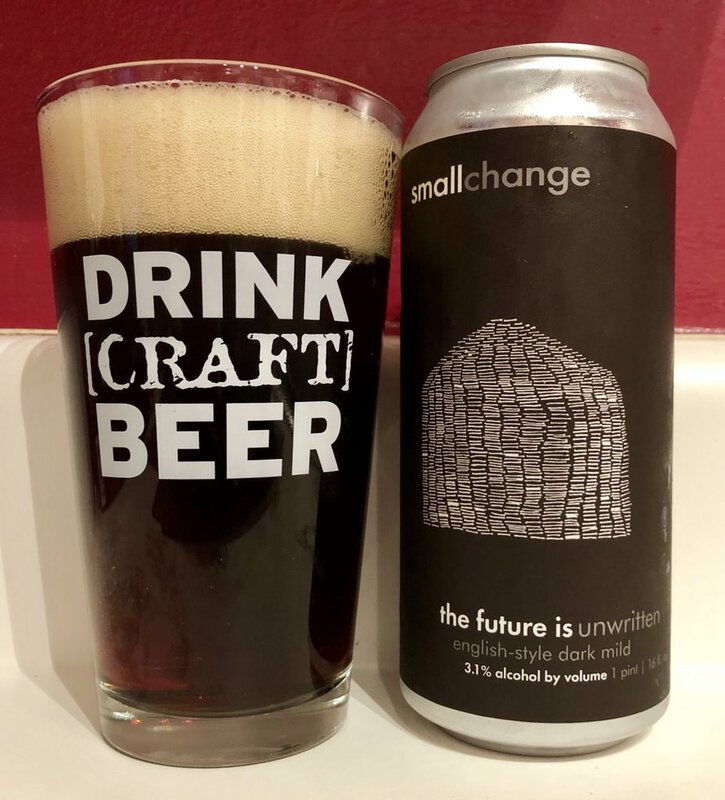 You don’t see a lot of Massachusetts breweries making English Mild Ales these days, but this Dark Mild from Somerville-based contract brand Small Change Brewing pays homage to the classic style in a big way. It pours a reddish-brown color with an amber hue and gives off a nutty aroma with a nice breadiness. The taste is pleasantly sweet with nice notes of toffee and caramel, and its rich mouthfeel culminates with in a silky smooth finish. For an ABV of just 3.1 percent this beer is full of flavor. Nothing mild about it! Available in four-packs of 16-ounce cans, this session offering is for sale at select beer stores throughout Greater Boston and should be showing up on more draft lists soon. 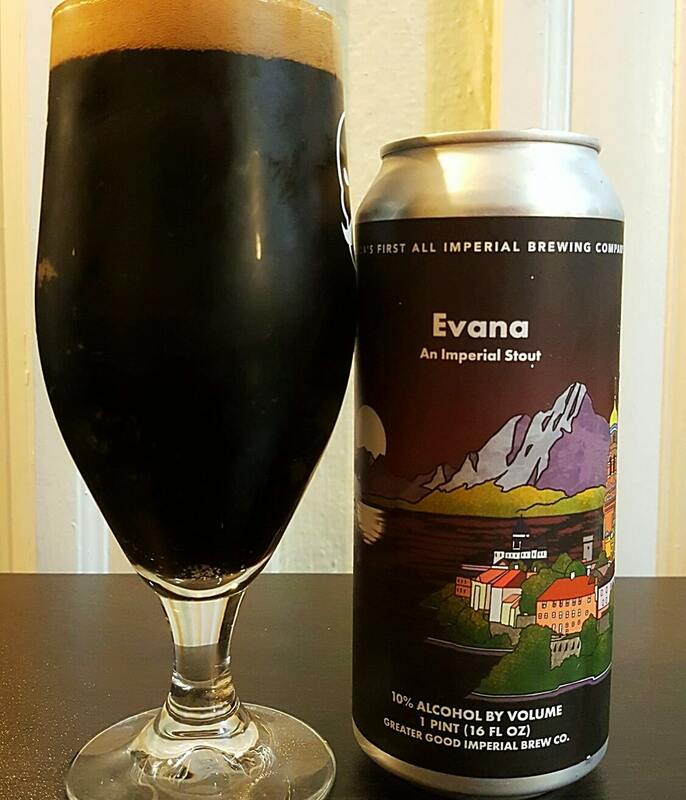 I don’t pass up any offering from Greater Good Imperial Brewing, and this one didn’t disappoint. It pours black with a nice dark brown head. The aroma of roasted malts comes through strongly, followed by subtle cocoa notes in the background. This beer is rich, creamy, and wicked smooth for a 10 percent ABV offering. The first sips give off roasted malts with a sweet dark chocolate taste in the background. As the beer warms, the chocolate takes center stage, but a subtle hop flavor remains throughout, adding to its drinkability. Available in 16-ounce cans at select stores throughout the state, but their new brewery and taproom in Worcester is worth making a trip to. 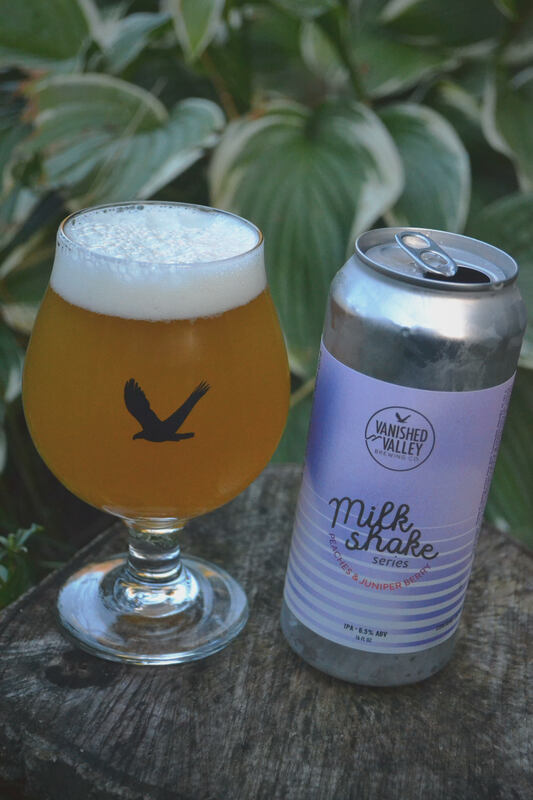 This is more than just another IPA, it’s THE Milkshake IPA to try right now! The style features the hazy, hoppy goodness in your favorite NEIPA, but has the addition of Lactose: a sugar found in milk that gives it a sweet, creamy characteristic to its body and mouthfeel. The nose features a hoppy aroma with noticeable pine. The flavor brings peach, stone-fruit, and a vanilla-like creamy characteristic, followed by a slight piney aftertaste that isn’t as bitter as other IPAs because of the lactose. The Milkshake IPA is still a new style for me, but I can say without hesitation that this one is my personal favorite! More of a malty offering than the trendy hazy offerings dominating the IPA category these days, this 8.5% ABV DIPA is dry-hopped with Citra, Idaho 7, Denali and El Dorado. We’ll let Scott and Jeff take it from here.